Despite rumours suggesting that Samsung and Google would delay the launch of the new Galaxy Nexus around the world due to high demand, the Ice Cream Sandwich-powered smartphone has begun to go on sale as planned in the UK via Phones4U, with the retailer’s exclusivity the reason why other retailers were advertising different launch dates for the handset. Consumers began to queue outside of Phones4U’s flagship store in Oxford Street, London to get their hands on the very first Galaxy Nexus units in the UK. The first 100 people to purchase the new Android smartphone would receive a £250 voucher to redeem against movies, music and applications, aiming to help to drive customers to the store. 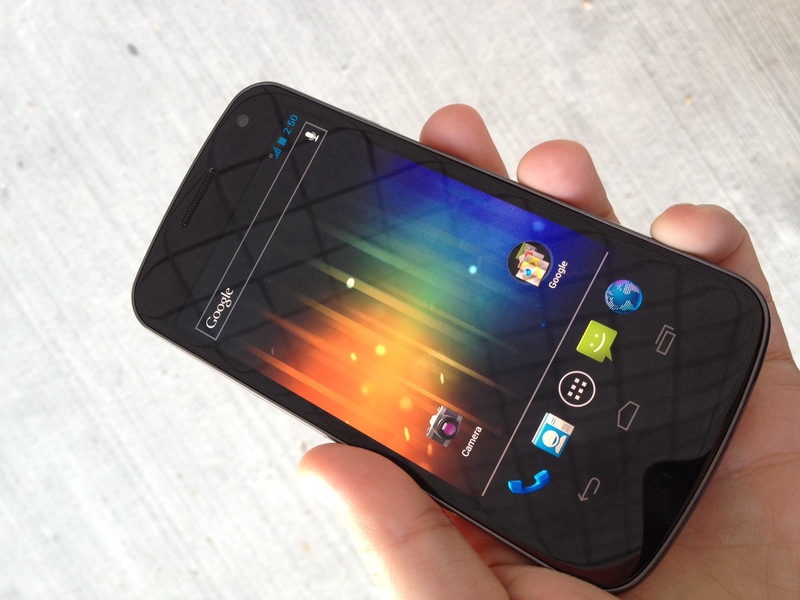 The Galaxy Nexus is the first smartphone to feature Google’s new Ice Cream Sandwich (Android 4.0) software. The device is powered by a 1.2GHz dual-core processor, features a 4.65 inch 720p HD Super AMOLED display, a 5-megapixel autofocus camera with LED flash, autofocus, no shutter lag and fast shot2shot, NFC chip, 1GB of RAM, 16GB or 32GB internal storage and a 1,750 mAh li-ion battery. Google has listed carriers offering the smartphone on its official Nexus website and allows you to sign up for more information on the launch in your country – however, the company has remained very quiet on launch availability around the world.